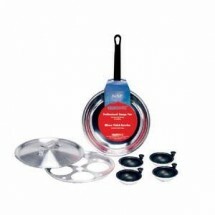 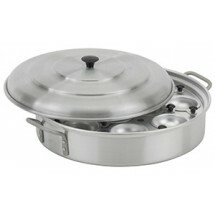 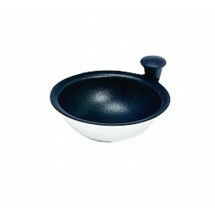 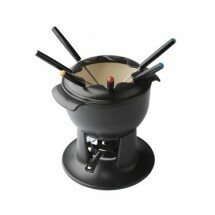 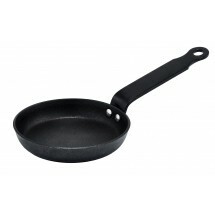 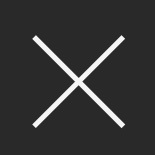 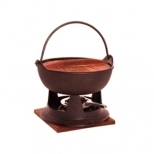 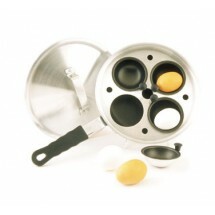 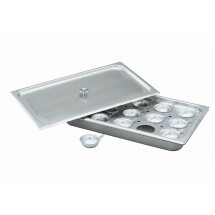 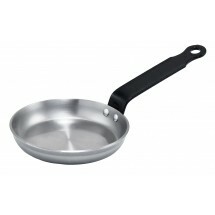 Specialty cookware includes cookware that is used for specialty dishes or occasional cooking. 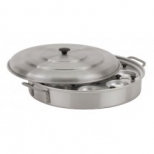 Shop our specialty cookware department and get busy cooking special dishes that everyone will love. 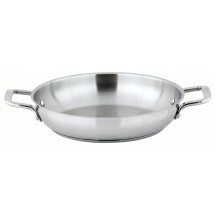 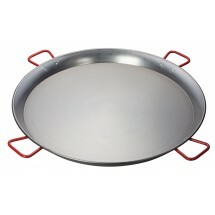 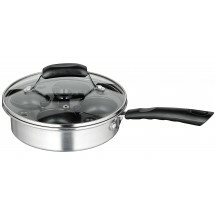 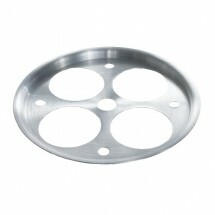 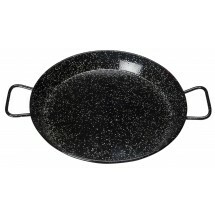 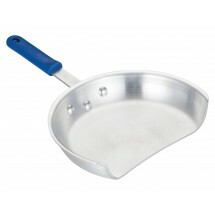 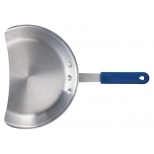 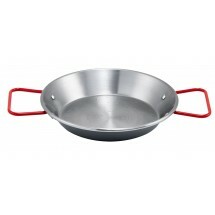 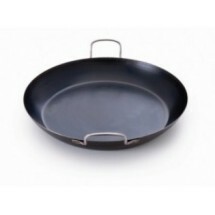 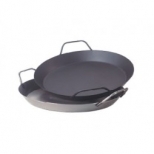 Mauviel 3650.47 Stainless Steel 18 1/2" x 3" Paella Pan Sold As: 1 ea Only 1 Remaining!